elves of dublin Archives | What Should We Do Today? 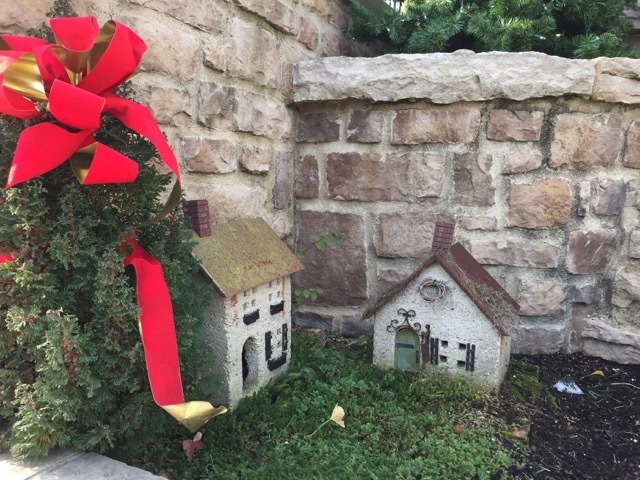 Over the weekend we spent Saturday morning exploring Historic Downtown Dublin doing the Twelve Elves of Dublin scavenger hunt! This is a totally fun outing with something for the whole family! 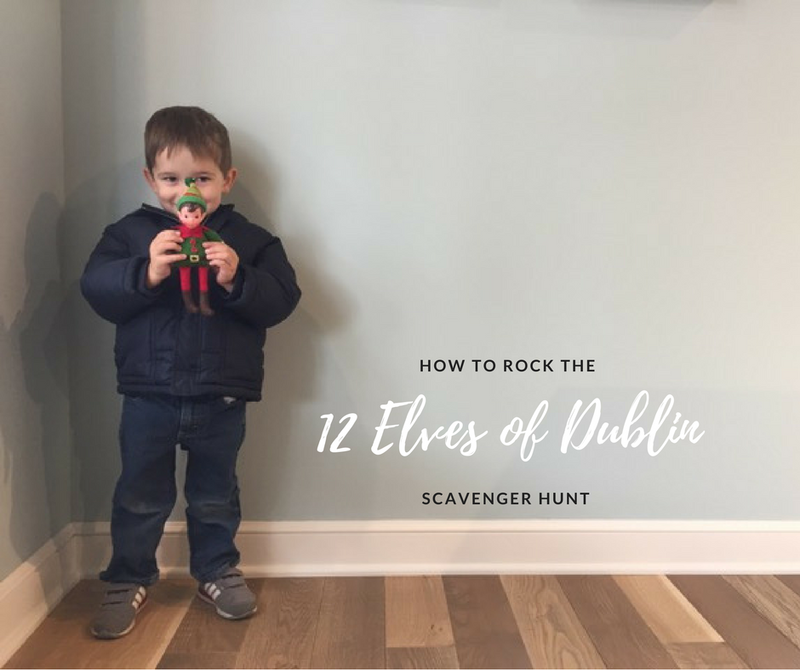 I’m partnering with Historic Dublin to tell you how to Rock the Scavenger Hunt in this December! Found the Elf at Daso Custom Cabinetry! 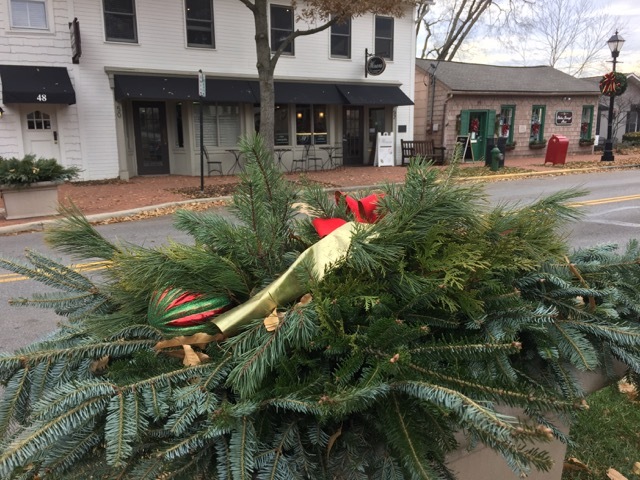 In 12 participating businesses around Historic Dublin, an elf is hiding, just waiting to be found by your eager kiddos! You can begin the hunt at any one of the 12 locations by picking up an Elf Card and finding the elf. 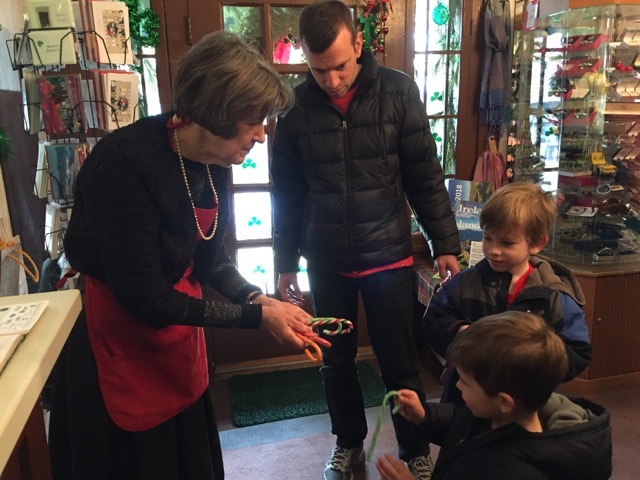 At each stop, the kids can point out the Elf to the employee and they will receive a small prize and a stamp on their card. The small prizes are a mix of candy, stickers, tattoos, etc. 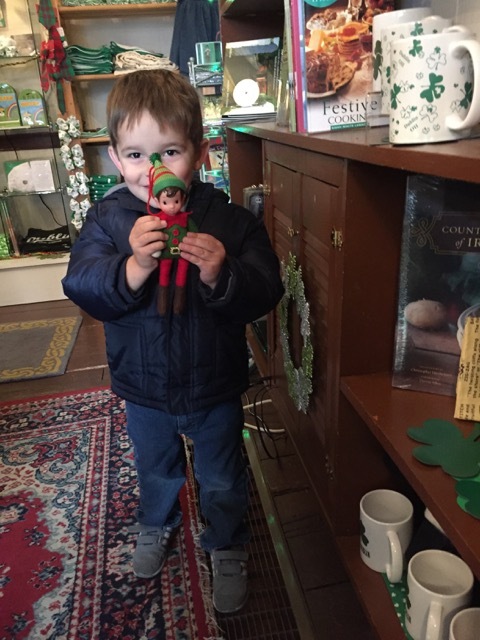 Finding the Elf at Ha’penny Bridge Imports of Ireland brought this little guy lots of satisfaction! 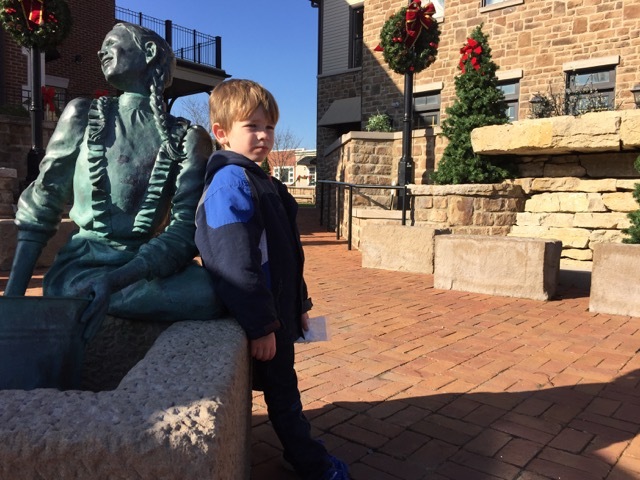 Dublin Ohio CVB Visitor Center was one of our first stops! 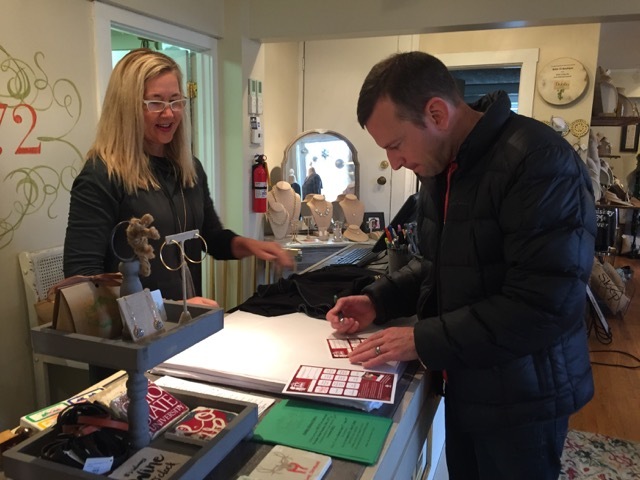 Getting our cards at Boho 72 Boutique! 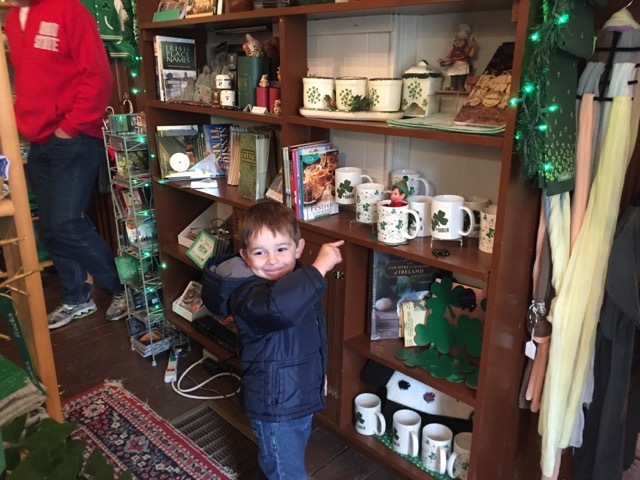 Candy cane prizes at Ha’penny Bridge Imports of Ireland! It had been a while since I walked around Downtown Dublin on foot, so I wasn’t sure what to expect in terms of getting the kids around. It turned out that all of the locations were surprisingly close! My 3 year old had no trouble keeping up without a stroller. We even back-tracked a few times to go to places that hadn’t opened yet when we started the hunt. 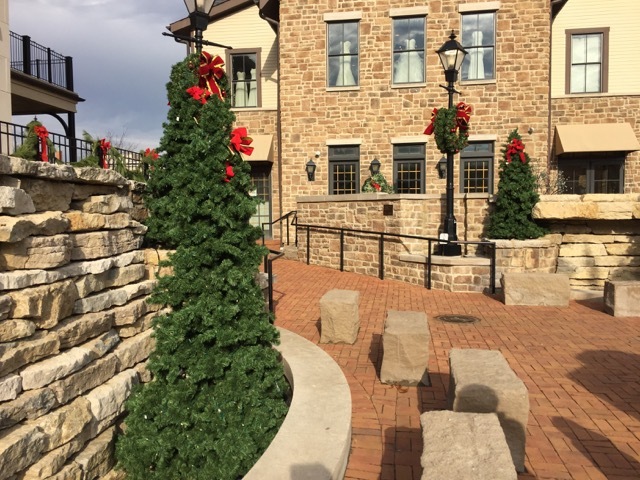 If you aren’t in the holiday spirit before walking around Downtown Dublin, you will be! The city is beautifully decorated! It’s kind of like walking around in a Christmas card! This was such a fun thing to do as a family! It took us about 2 1/2 hours, but that included a leisurely stop for lunch. I would allow 1-2 hours to complete the hunt depending on your family and your schedule. 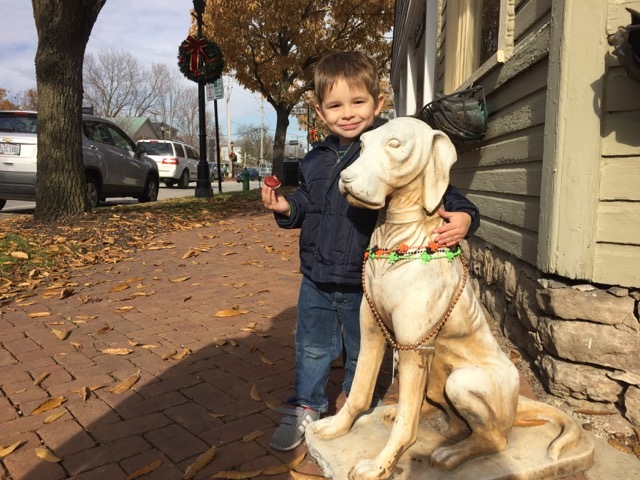 This scavenger hunt is NOT hard and we accomplished it with very little planning ahead! 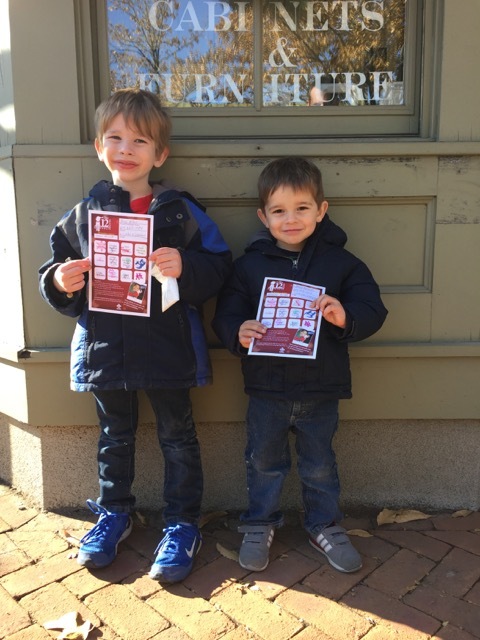 BUT I’m going to give you 5 tips to rock the scavenger hunt so you have a fun family time with very few hiccups! Click here to view the Elf Card and Map! 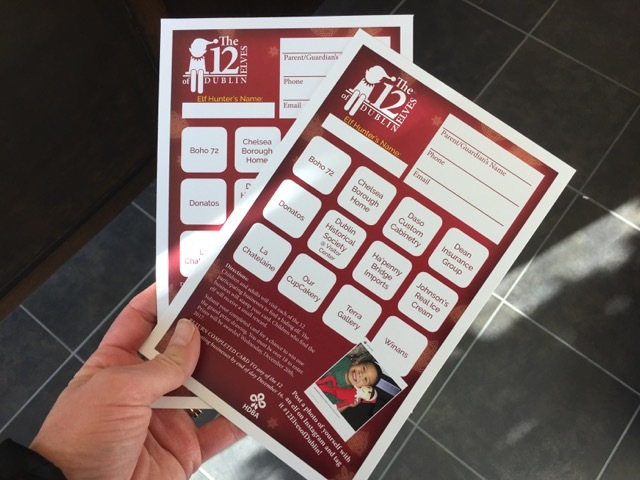 The kids loved having the official Elf Card, so I would suggest picking the actual card up at your first stop, but having the map printed out will help you plan out your path ahead of time if you are so inclined! 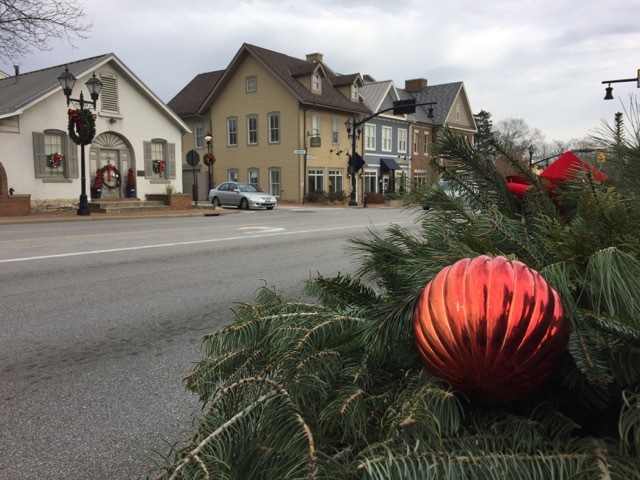 There are several public parking lots in Historic Dublin. See this map for ideas. We got a jump start on Saturday morning, and some of the shops did not open until 11:00 AM or 12:00 PM so we had to backtrack. Also Daso Custom Cabinetry generally closes at 1:00 PM on Saturdays, so this is something to keep in mind if you’re doing it on the weekend. 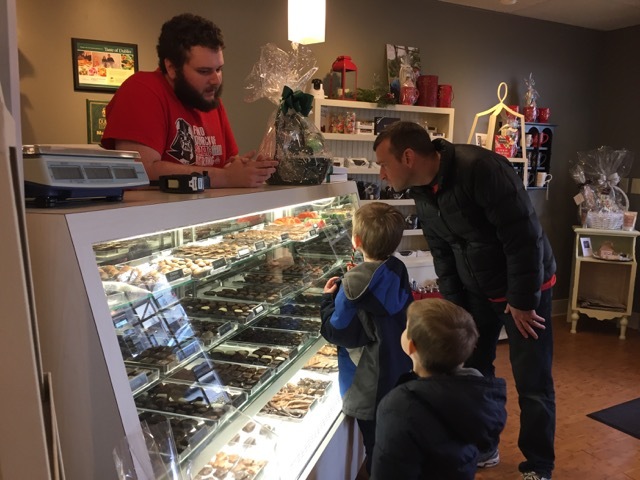 (Though they will be staying open until 4:00 PM this Saturday, December 9th.) Backtracking wasn’t that big of a deal for us because everything is so close, but if you’re on a time crunch, you’ll want to pay closer attention to this.  See the list of participating locations here. 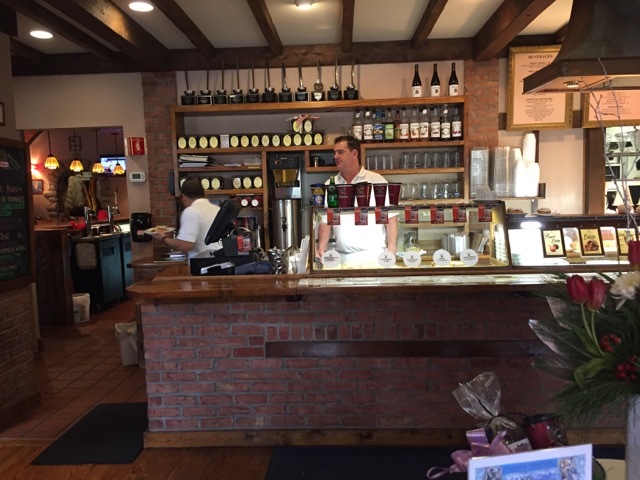 Chocolate is the prize at Winans Dublin! 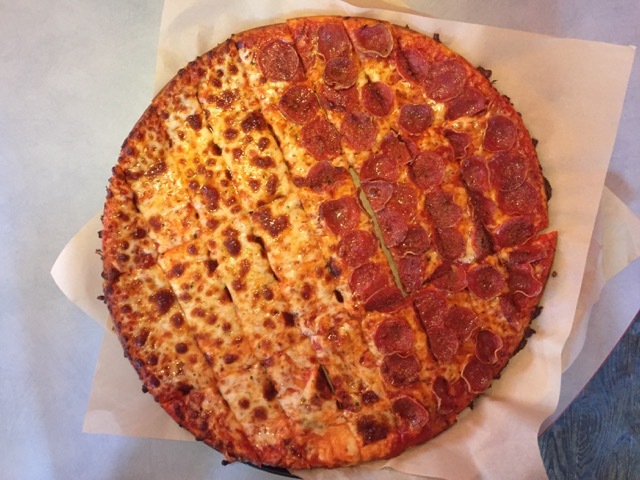 Can’t beat pizza at Donatos for a mid-hunt break! 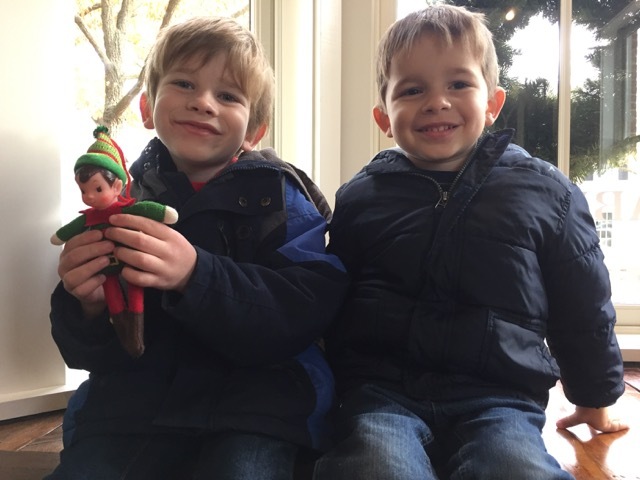 Finding the Elf was tricky at La Chatelaine French Bakery & Bistro! 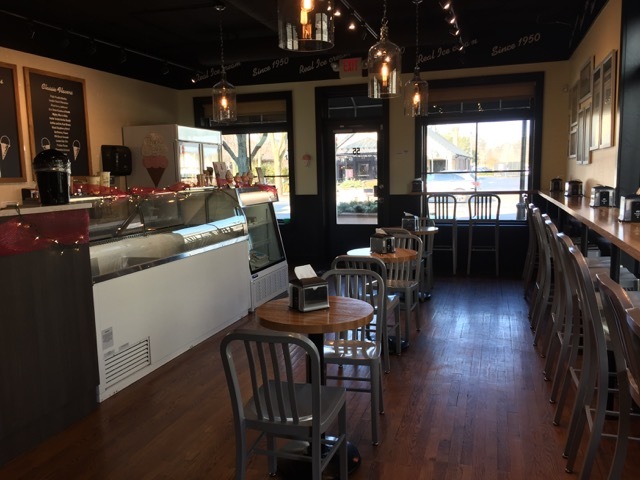 Find the Elf and a little ice cream treat at Johnson’s Real Ice Cream! 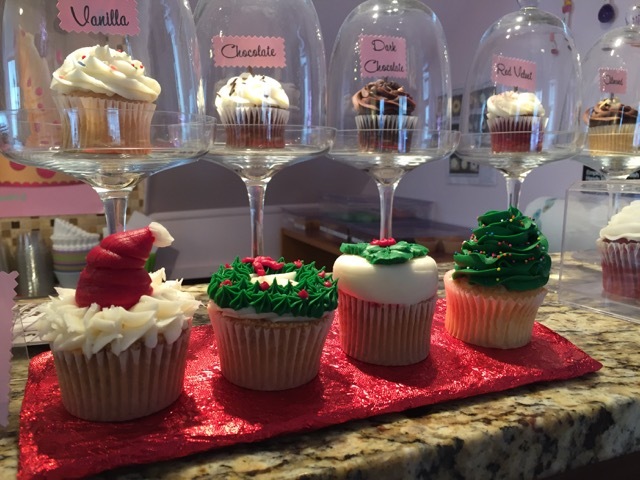 The cutest holiday cupcakes at Our CupCakery! 5. Build in time for the adults to enjoy the hunt, too! 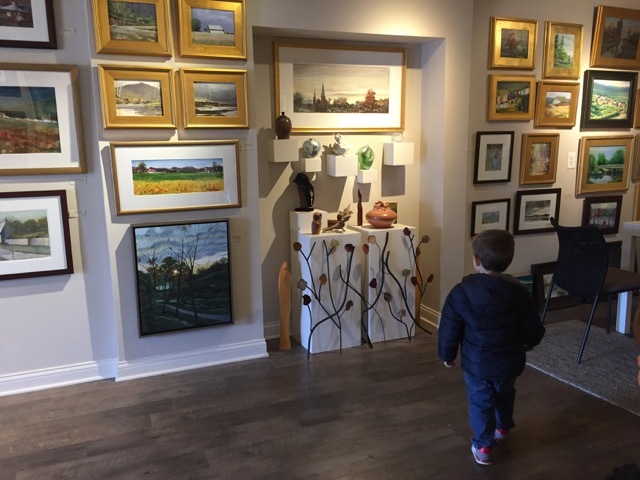 Perusing the finer side of art at Terra Gallery! 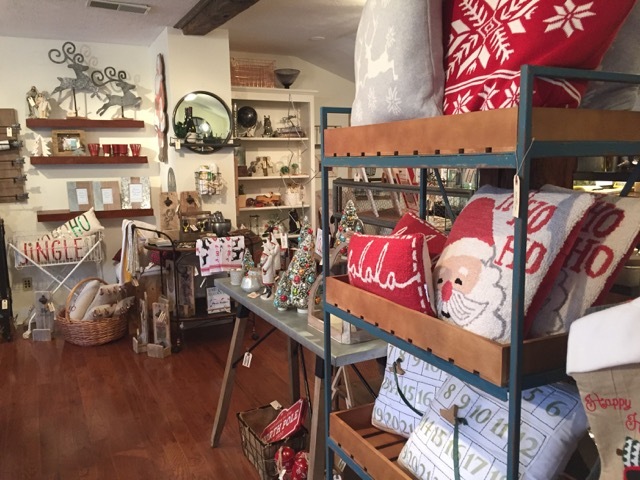 Decorate for the holidays at Chelsea Borough Home! 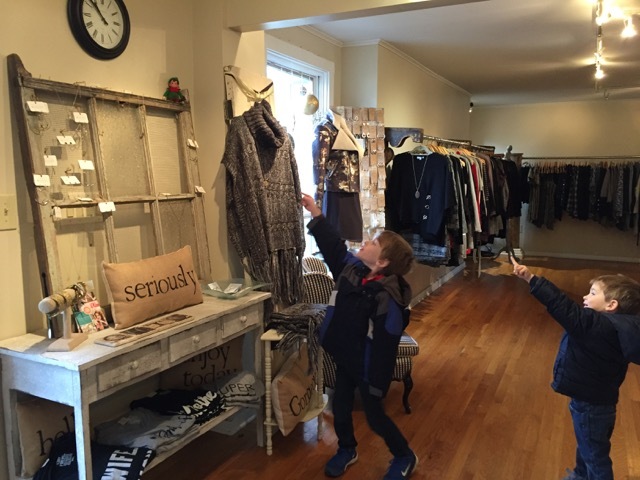 Kids you can pick out a Christmas gift for mom at Boho 72 Boutique . . . Hint Hint! A Christmas Story throwback at Dean Insurance Group! 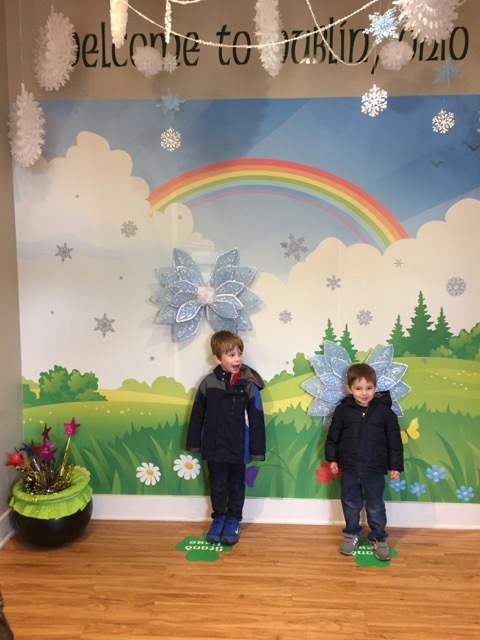 We had a blast seeing Dublin in a new way! 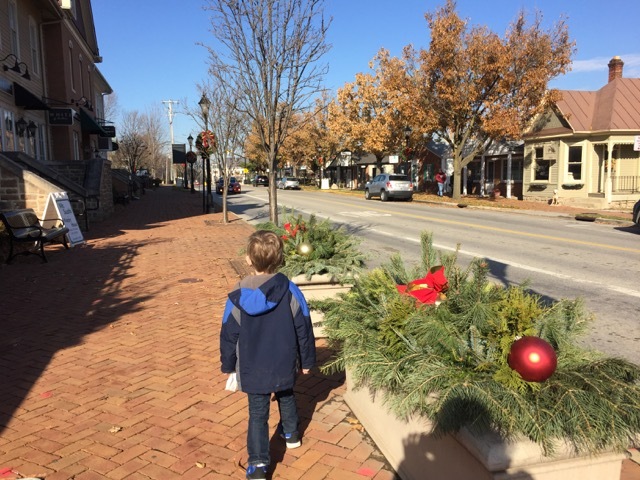 I highly recommend this activity for a low-cost holiday outing that is fun for the whole family! The boys were very proud of their completed Elf Cards! 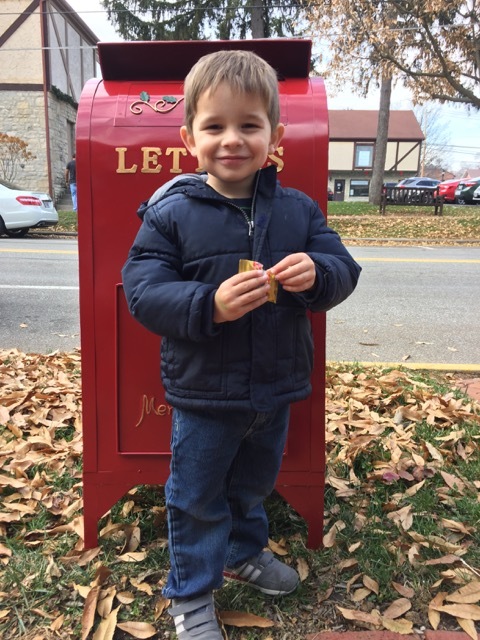 Mail a letter to Santa while you’re at it! 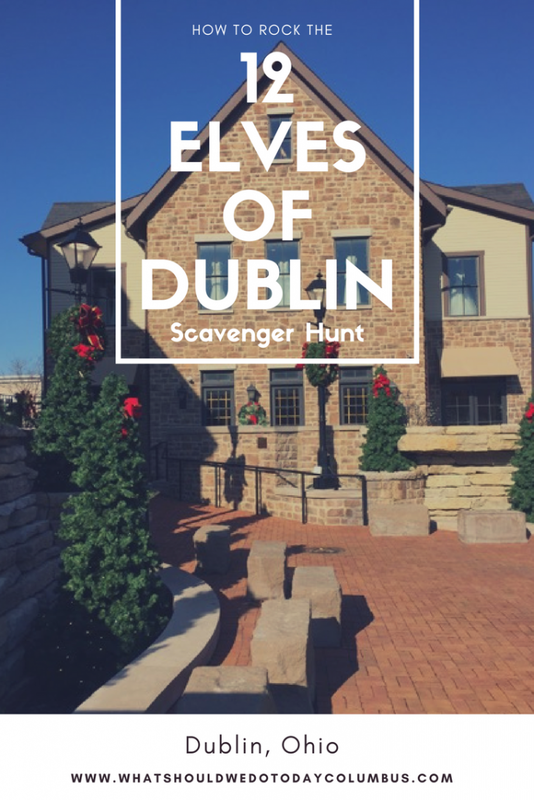 -The 12 Elves of Dublin scavenger hunt takes place between December 2 – December 16, 2017. -Your completed card must be returned to any of the participating businesses by the end of day December 16, 2017. -The winner of the grand prize drawing will be awarded Wednesday, December 20, 2017.